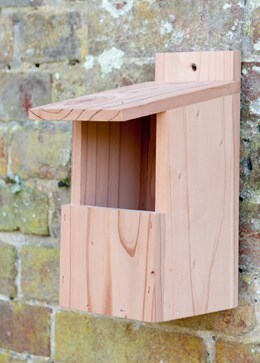 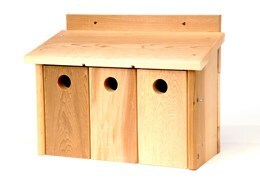 Order a bird box now! 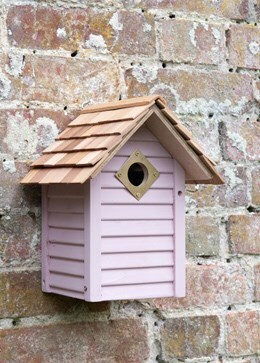 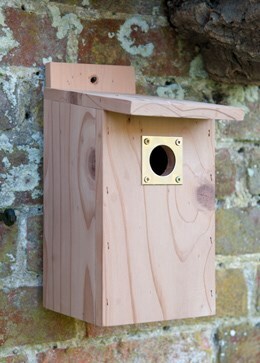 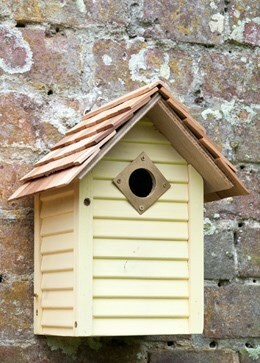 Order a bird box and get it put up as soon as possible. 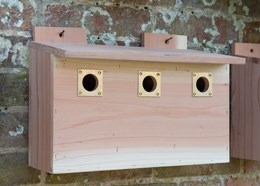 birds are starting to think about nesting and will happily move into a next box in the right location! 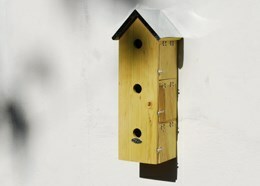 Instructions are provided with each one. 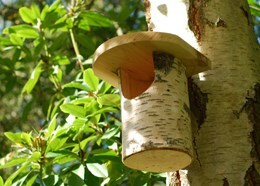 « How many types of cloche are there?